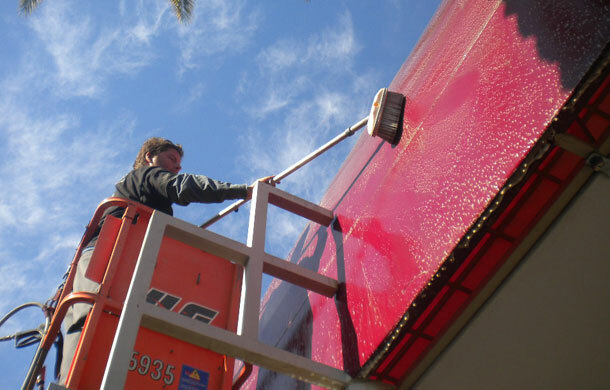 We are Chandler, Arizona's commercial awning cleaning specialists. We keep awnings clean all year long with our property maintenance programs. Call today! No worries! 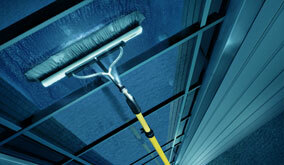 AZ Window Cleaners specializes in professional awning cleaning services. Our awning cleaning company can successfully restore your awning to its natural luster. We keep commercial properties in Chandler clean with our monthly property maintenance programs. Don't worry about your awnings staying clean all year long! Just hire AZ Window Cleaners to clean your awnings on a regular maintenance program, so you can focus on growing and operating your business. 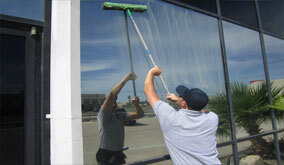 AZ Window Cleaners is Chandler, Arizona's first choice for commercial awning cleaning services. No matter how large or tall your awning is, AZ Window Cleaners has the specilized tools and equipment needed to keep your awning clean all year long. Call today for a free commercial awning cleaning quote!